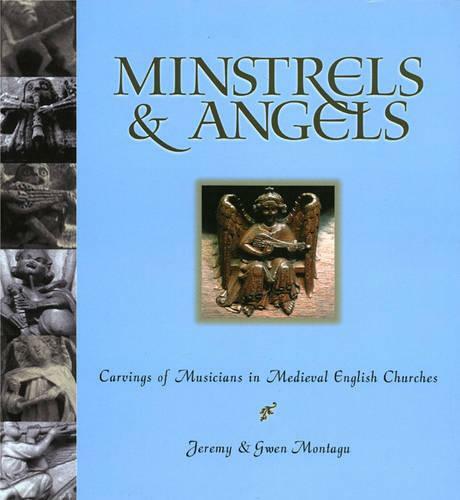 This fascinating and comprehensive survey of medieval carvings of musicians comprises all churches and cathedrals found in England. Illustrated with over 120 photographs by C.R. Nicewonger, the iconography of each type of instrument is recorded in detail and the features of medieval church architecture are fully described. Both are set in their historical and social context. There is a complete gazetteer of all the British medieval musical carvings known to the authors arranged alphabetically by the names of the cities, towns, and villages where they can be found. Instruments covered include: Bowed string, Plucked string, Keyboard, Woodwind, Percussion, Brass Also includes terminology of church architecture, an index to gazetteer, a bibliography, and a chronology. This is the essential handbook for all musically interested visitors to churches in Britain and an important source book for all interested in musical iconography as well as in medieval music.